The African Forum for Agricultural Advisory Services (AFAAS) is organizing, in partnership with the West and Central Africa Network of Agricultural and Rural Advisory Services (RESCAR-AOC), the National Agency for Rural Development (ANADER) and the Ministry of Agriculture and Rural Development of Cote d’Ivoire, the 4th Africa-Wide Agricultural Extension Week back to back with the continental Agricultural and Animal Resources Fair (SARA) under the theme “Private Sector and Agricultural Advisory Services: What Synergies for Sustainable Agricultural Development in Africa” from 25th to 29th November 2019 in Abidjan (Cote d’Ivoire). 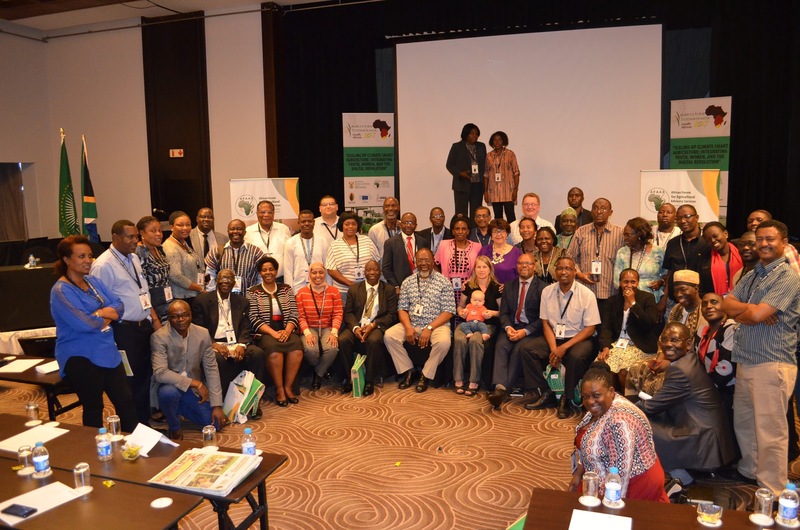 The AFAAS Africa Wide Agricultural Extension Week (AEW) is an international event that brings together averagely 600 participants from across Africa and the World to take stock on a strategic theme for a better contribution of agricultural extension and advisory to sustainable development in Africa. Its purpose is to facilitate processes for improving the use of knowledge, technologies and innovations by agricultural value chain actors to achieve their individual and national development goals. 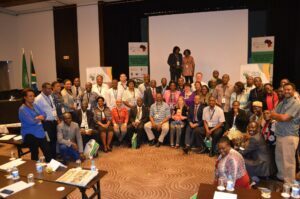 The context of the 4th AEW is characterized by growing efforts at national, regional and international levels to make agriculture in Africa more productive, profitable and sustainable. This transformation expected to lead to increased technical, economic and environmental performances of agricultural value chains entails a paradigm and operational shift from farming for subsistence to farming for business i.e. sustainable wealth creation. The theme of the event is: “Private Sector and Agricultural Advisory Services: What Synergies for Sustainable Agricultural Development in Africa”. Goal of the event: Diverse value chain actors including policy makers, youth, women, and other key AEAS professionals develop strategies for navigating round the knowledge barriers preventing AEAS from effectively supporting the engagement of the private sector in sustainable agricultural development in Africa. Further and updated information on the event will be released frequently from end of April 2019. Save the date! The 10th GFRAS Annual Meeting, whose topic is « Role of RAS in Climate Change & Disaster Risk Management » will take place in Jamaica between 30 September and 4 October, and registration for the event will open soon, at the end of April. The concept note will also be available then. Side Events are planned to take place on September 30th, the main meeting between October 1-3, and a General Assembly on October 4th. 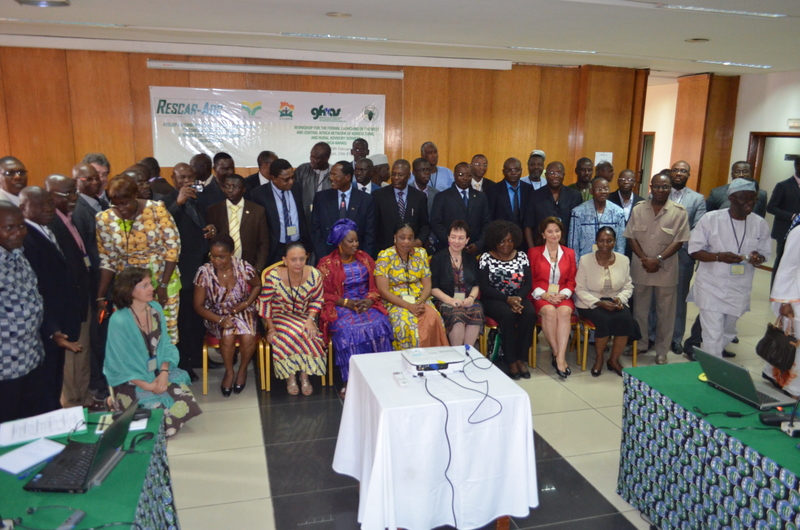 This side-event of the 9th GFRAS Annual Meeting is organized by CIRAD, RESCAR-AOC and GFRAS with the support of AFD (Agence Française de Développement) and DLEC (The Feed the Future Developing Local Extension Capacity project funded by USAID) and will take place on October 22nd 2018. Advisory services are back to agenda in Africa to address crucial issues such as poverty alleviation, food security or climate change. These advisory services are changing rapidly due to the emergence of new players, especially farmers’ organizations and private sector, and new technologies of information and communication. In this context the role of the States is changing with challenges related to the governance of pluralistic advisory services, new sustainable funding mechanisms and a huge demand for capacity building. Discussions about potential synergic actions around the key points of the diagnosis. We would really be interested in actionable follow up in the region following the side event. People interested to attend are kindly requested to send an email to guy.faure@cirad.fr and djamenana@yahoo.fr by 5th October, 2018 the latest, for organizational purposes.